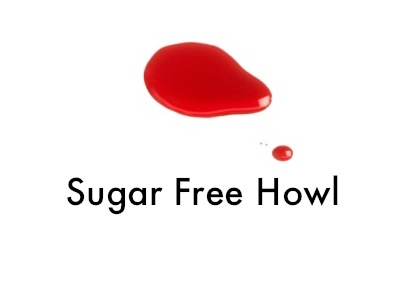 Sugar Free Howl : Calling my own shots instead of taking them. Thank you for this. I struggle with exactly all of this. A lot. Thanks for this. Your words continue to provide a truth and humor that is essential. Thanks for the inspiration!